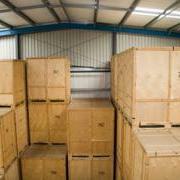 We are a family run removals & Storage Company based in Gloucester covering Gloucester, Stroud, Cheltenham, Worcestershire, Evesham and all surrounding areas. 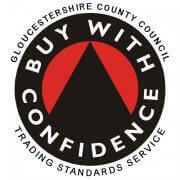 We offer a friendly professional service with excellent value for money. 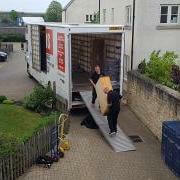 Over the years we have built up extensive knowledge and experience with all aspects of house removals, office removals and international removals along with worldwide shipping. 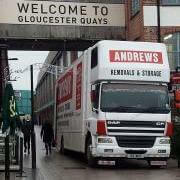 If you decide to move with Andrews Removals Gloucester we supply up to 40 packing boxes & tape prior to your move free of charge. Buy quality packaging direct from us and get free delivery within 24hrs for more information call. 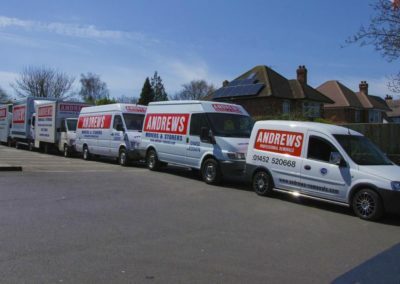 More and more businesses are becoming aware of environmental issues and want to make the green choice in all aspects of their day-to-day operations, the removals industry being no exception. Re-using packaging materials whenever possible. Recycling packaging when it reaches the end of its usable life. Maintaining all vehicles for maximum efficiency & minimum emissions. 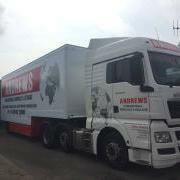 By using the right size vehicle to suit each job we are not hauling huge half empty vehicles up and down the country’s motorways without a thought for the environment. Our full size 40ft 18 ton removal vehicle is LEZ compliant, allowing us to access central London and any other Low Emission Zone, this low emission vehicle will keep our pollution to a minimum not only in the capital, but in any other town, village or city we may visit on our travel, not to mention our very own county of Gloucestershire were she will be working the hardest. 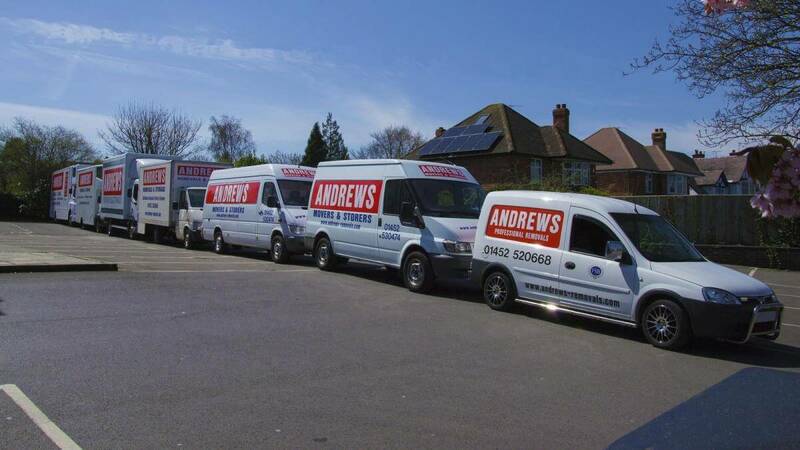 At Andrews Removals, professionalism is applied in everything we do, so we always dispose of waste in an environmentally responsible way.